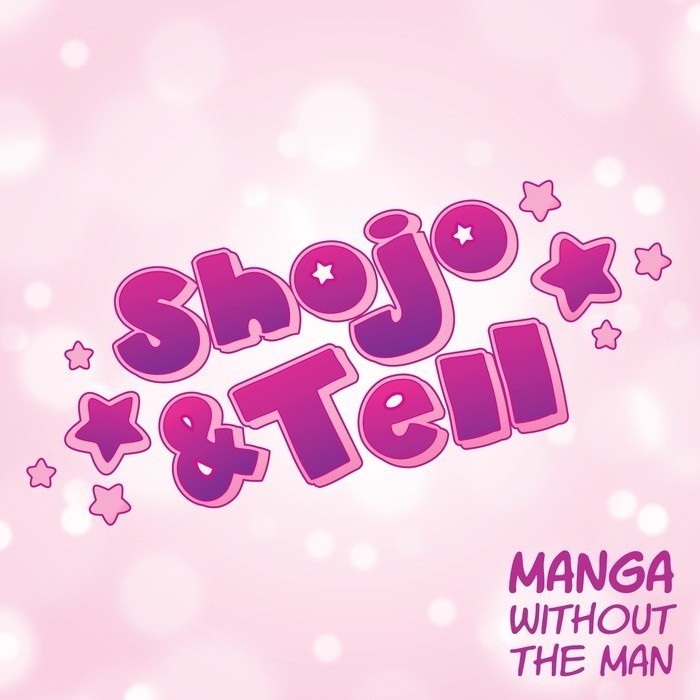 This manga was the basis for a very popular drama in Japan that, at the time of this podcast episode’s publication, isn’t available in English. But you can watch a trailer from the TBS Company (with subtitles) here. Also you may remember some “koi dance” videos from a few years ago. Those were based on the ED for the above-mentioned drama. Definitely check out this one done by folks working at the American Embassy in Japan for Christmas 2016. Tokyo Tarareba Girls is a Kodansha digital-first series that is now getting a print run. Volume 1 came out recently. Listen to our episode about this amazing Akiko Higashimura work (creator of Princess Jellyfish). Comments, questions, concerns? Want to tell us how cute you think Mikuri and Hiramasa are? Have suggestions for the show? Email shojoandtell [at] gmail.com or simply leave a comment on the episode page.